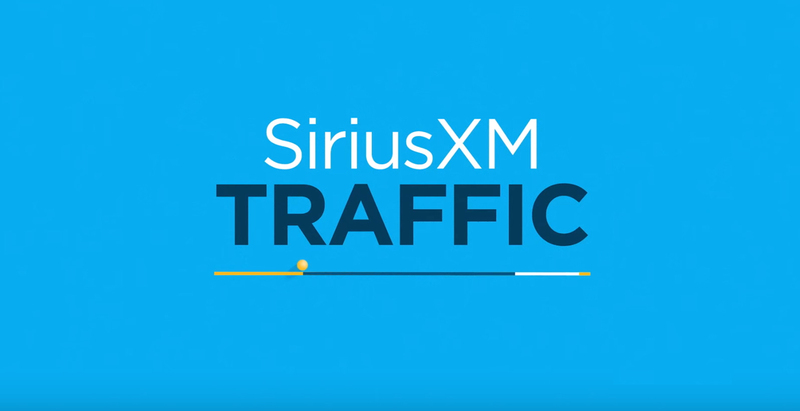 All new Subaru vehicles equipped with satellite radio will receive a 4-month trial subscription to the SiriusXM All Access audio package. 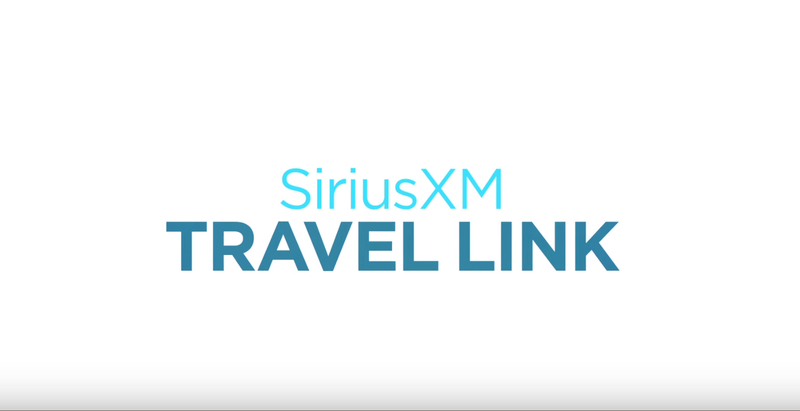 All properly equipped vehicles with navigation systems will also receive 3 years of SiriusXM Traffic (where available) and SiriusXM Travel Link services with the activation fee waived. All certified pre-owned and eligible pre-owned* satellite radio-equipped vehicles will receive a 3-month trial subscription to the All Access audio package. All new vehicles are factory activated, which means they will arrive on your lot fully functional. The demo service will automatically convert to a consumer account with a 4-month trial via the Retail Delivery Record process. (Please ensure the RDR is complete with accurate customer contact information, including email address.) If a vehicle radio is not active, follow the pre-owned activation instructions. Helps listeners discover new content, and more conveniently find common-themed channels, for a dynamic listening experience. Get notified when a big play happens during a game with one of your favorite sports teams. Choose to tune in and hear the play unfold like it was live. Continue listening to the game, or you can return to your previous channel. Access the latest Traffic & Weather report for your favorite market, whenever you want to hear it.